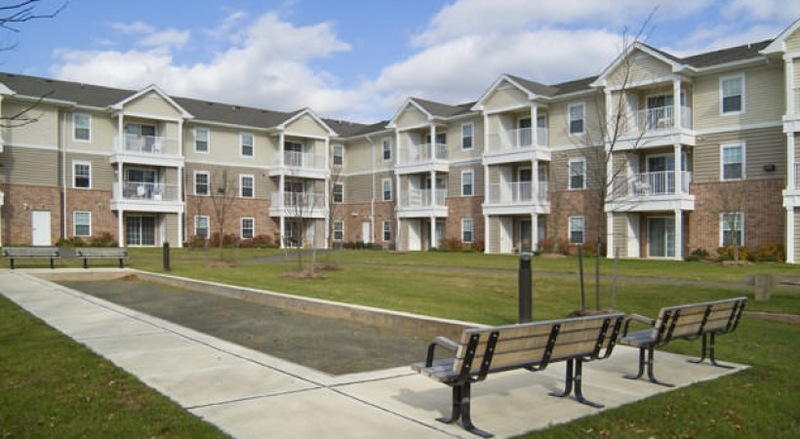 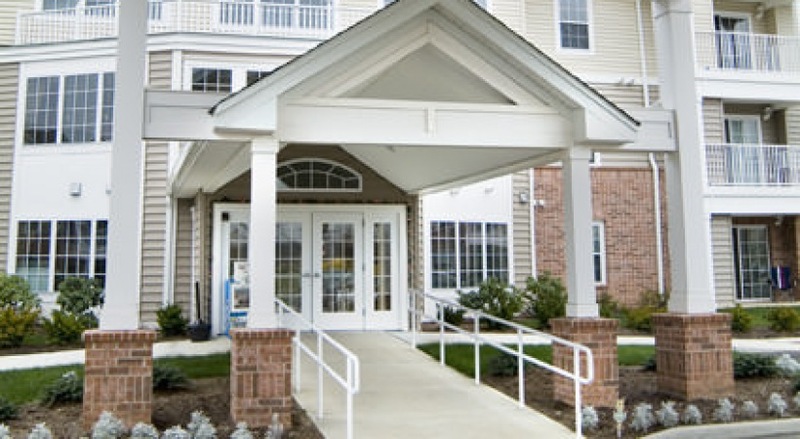 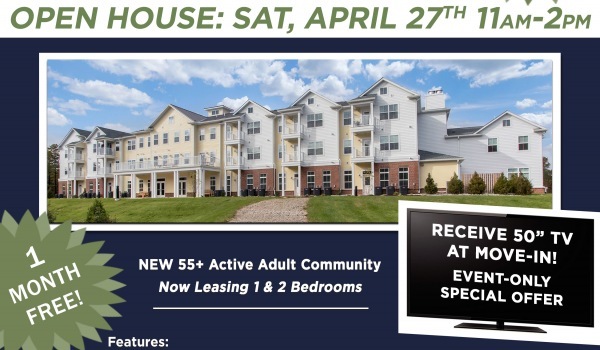 Birchwood at Hopewell is a 150 unit affordable housing development for active seniors in the suburban community of Hopewell, NJ. 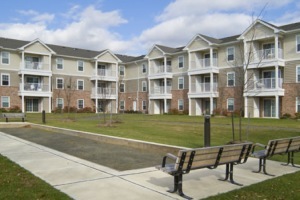 The location provides easy access to I-95, 295, and other major roadways as well as numerous restaurants, grocery stores, and convenient shopping within one block. 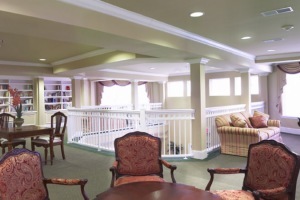 The complex includes 114 one- and 36 two-bedroom apartments in a single 3-story elevator building. 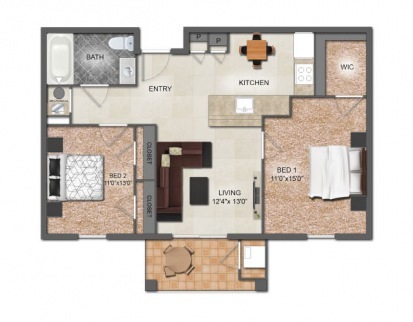 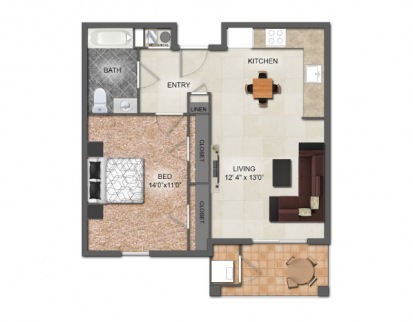 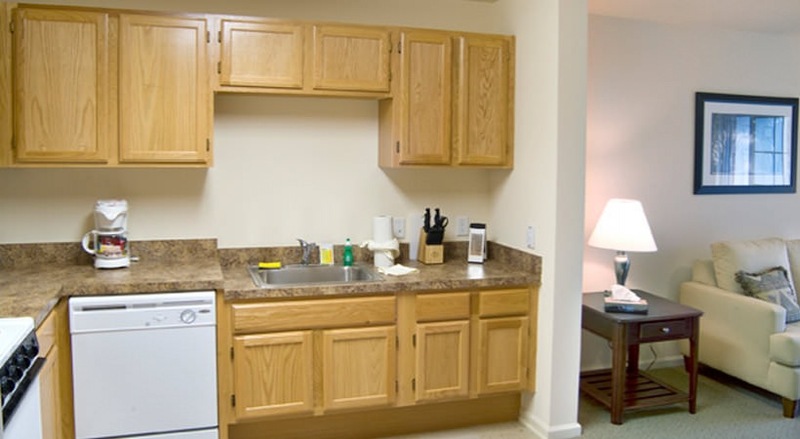 Each apartment includes wall-to-wall carpeting, private patio/balconies, energy-efficient appliances and finishes, central air conditioning and heating. 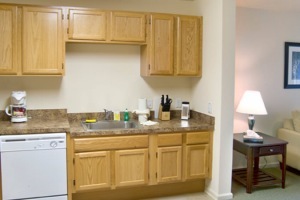 Kitchens are equipped with gourmet appliance packages including dishwashers and garbage disposals. 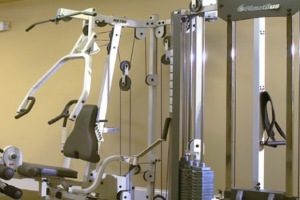 Additionally, each unit has grab bars. 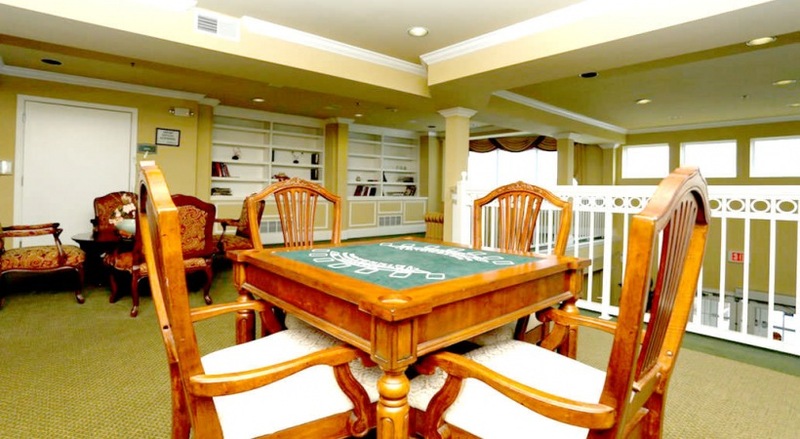 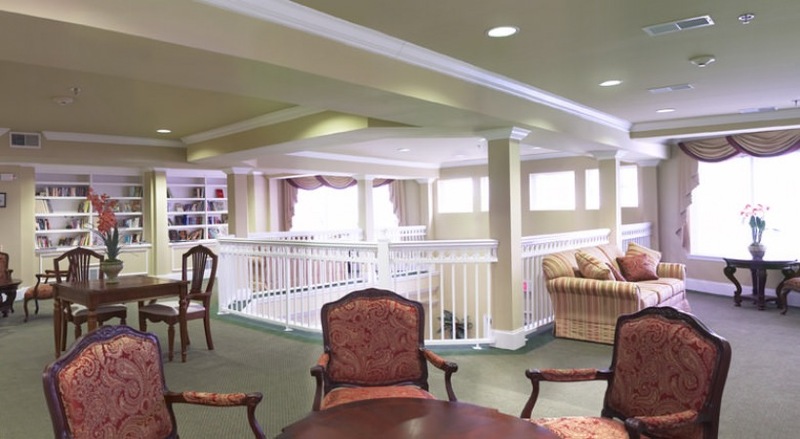 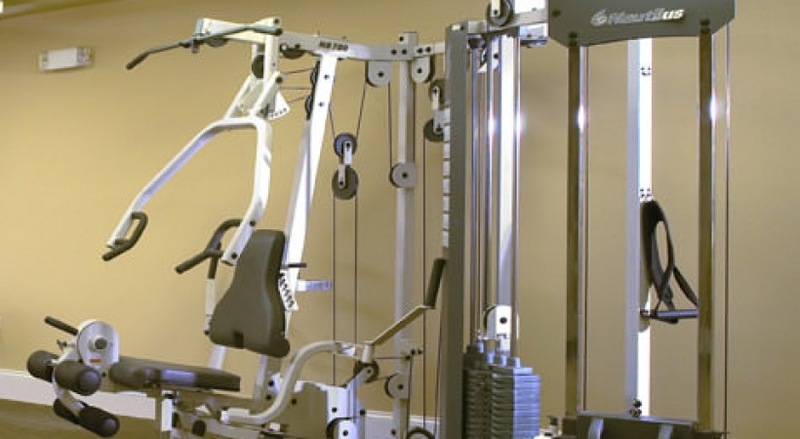 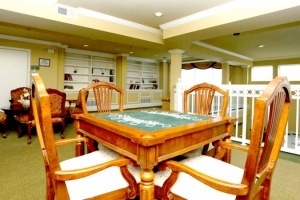 The property provides luxury amenities to residents including a fully-equipped exercise room, multiple activity parlors, and several library/social rooms. 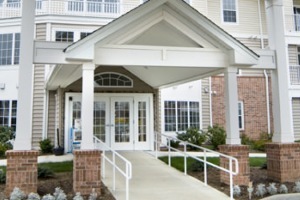 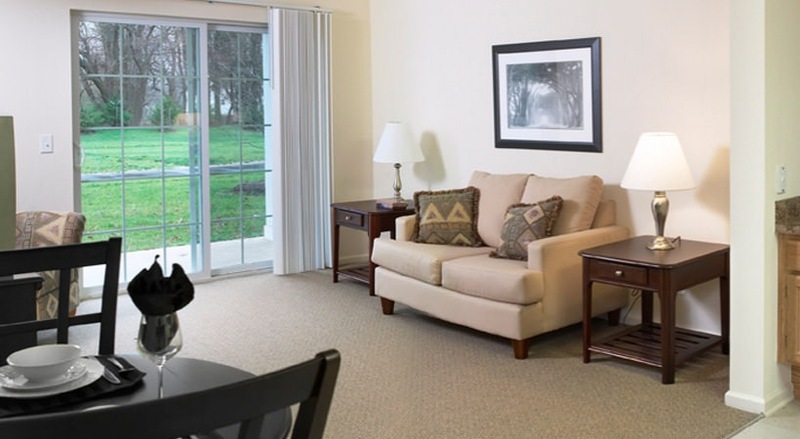 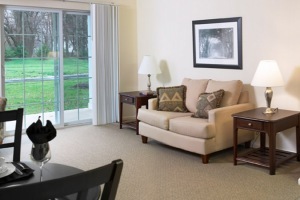 Additionally, residents can enjoy an outdoor recreation area complete with bocce ball and shuffleboard courts.